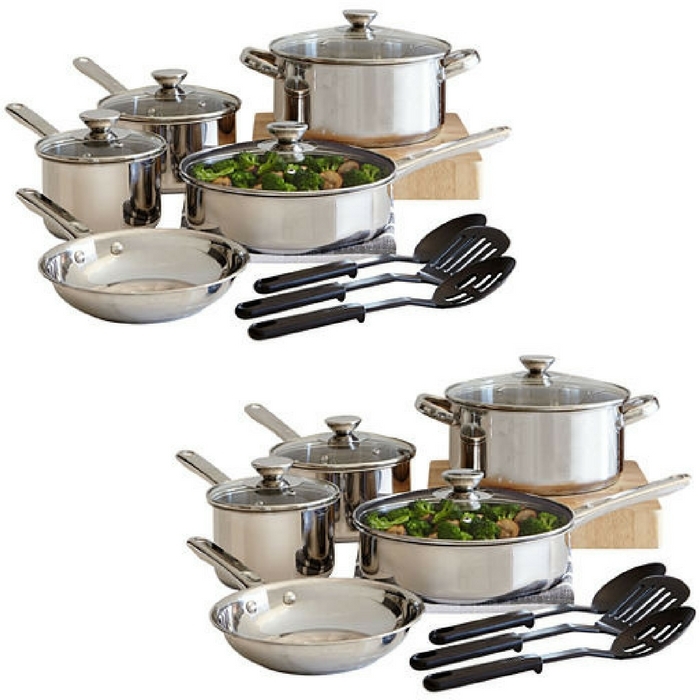 Cooks 12-Piece Cookware Set Just $39.99! Down From $100! You are here: Home / Instagram / Cooks 12-Piece Cookware Set Just $39.99! Down From $100! Cooks 12-Piece Cookware Set is now on sale for just $39.99 down from $100 when you use promo code 9SAVE at checkout! This is for JCPenney Credit Card Holders only, but in case you’re not, you will still get 15% off with any other payment method.